Home » Football » Who will be moving in the January transfer window? 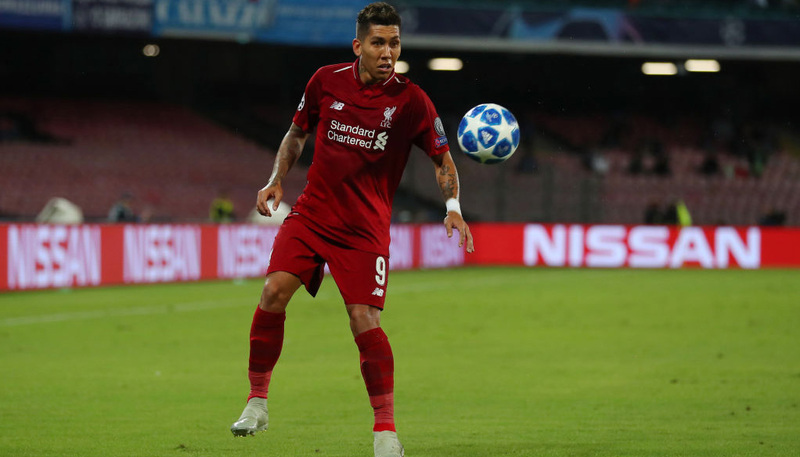 Even before the festive fixture schedule has played out, the transfer rumour mill will be spinning furiously as January approaches and under-performing teams try to spend their way out of trouble. Who could be cashed in on before their contract runs out? Before we get into who what buying clubs will be looking for in this window, it’s worth looking at which stars might be available. 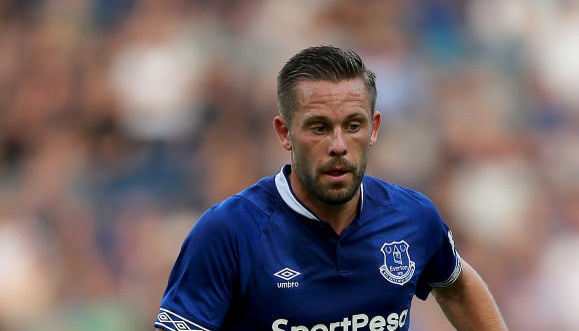 For clubs who aren’t confident of tying their star players down to longer deals, or are finding the demands being made by agents during negotiations to be a bit rich, now could be the perfect time to sell and ensure they at least get a fee to reinvest in a replacement. With player power the strongest its ever been, even the likes of Chelsea and Manchester United aren’t immune to this sort of pressure. Eden Hazard only has 18 months remaining on his contract and has made no secret of his desire to join Real Madrid, while David De Gea’s time at Old Trafford would also be up next summer if a new deal isn’t forthcoming. Both feature in our XI of top-class footballers who are only contracted up until 2019 and will still be in their prime, along with the likes of Timo Werner of Leipzig, Alex Sandro at Juventus and Lyon’s Nabil Fekir. Which players could be due a big move? While it’s impossible to predict exactly which players have worked their way to the top of leading managers’ shortlists, the last 10 January windows can provide us with some helpful patterns. Focusing on signings made by the top clubs in each of the ‘big five’ European leagues and filtering out deals worth less than €5m – to eliminate those bought as cover or as long-term investments – we were able to build ‘photofits’ of the types of player who tend to make big moves in the winter window. Interestingly, despite defensive players tending to reach peak performance later than attackers, big clubs tend to make younger signings in defence than they do further forward. The average age of a defender moving to a big side in January is just 23, while for midfielders and forwards it’s closer to 25. There are also differences in the clubs they sign from, with those sitting in either the top five or the bottom half of the league table on the eve of the transfer window opening much likelier to lose defenders. Meanwhile, teams who start the new year between sixth and 10th in the table tend to part with more midfielders and forwards more often. 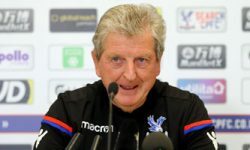 Applying these patterns to this season suggests that Crystal Palace’s breakthrough star Aaron Wan Bissaka, Elseid Hysaj of Napoli and Stuttgart’s World Cup winner Benjamin Pavard could be the defenders who get their big break. 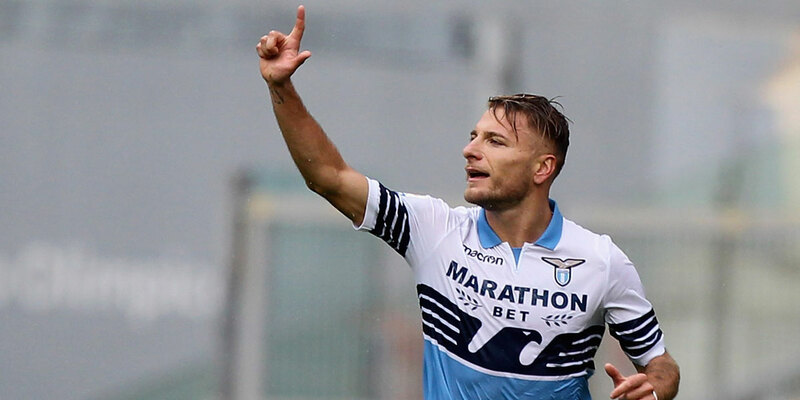 Bournemouth could struggle to hang onto Ryan Fraser and Callum Wilson, while the free-scoring Ciro Immobile of Lazio is another potential panic signing by a big side in desperate need of a cutting edge up front. How much money tends to change hands in January? When we took the 10 most expensive signings from each of the last 10 January transfer windows – making 100 deals in total – we were surprised to see the big-spending Premier League wasn’t the most common destination. In fact, it’s Serie A that pips the English top flight to the post with 33 deals to 31, while the other three of Europe’s ‘big five’ leagues tend to be less active in the winter with just 12 apiece. Almost half of the near-£4bn spent on fees by clubs in the ‘big five’ European leagues – excluding loan deals – is invested in midfielders, with almost a third more on forwards and under a quarter on defenders. Goalkeepers barely get a look-in, with just £72m – less than 2% of the total – spent on custodians, which De Gea alone would surely exceed if Manchester United decide to cash in on him. Whoever ends up moving, we can be reasonably confident that January will be book-ended with plenty of headlines. Almost a third of the total transfer outlay occurs within the first week of the window opening, but even more money changes hand either on or after January 29 as managers embark on a late trolley dash that has seen £1.3bn change hands over the last decade. Which out-of-favour players may be moving on? It’s not only glamour signings that take place in January: plenty of players who have found themselves frozen out of the first team will be looking elsewhere for opportunities. When we looked back at the last 10 January transfer windows, we found that over half of players who were named in at least 10 Premier League squads but started less than 25% of their club’s league games and stayed put didn’t see their fortunes improve, while fewer than one in four went on to start at least half the time in the second half of the season. Therefore, if you’re desperate to play first-team football then switching clubs tends to be the more reliable way to secure playing time. 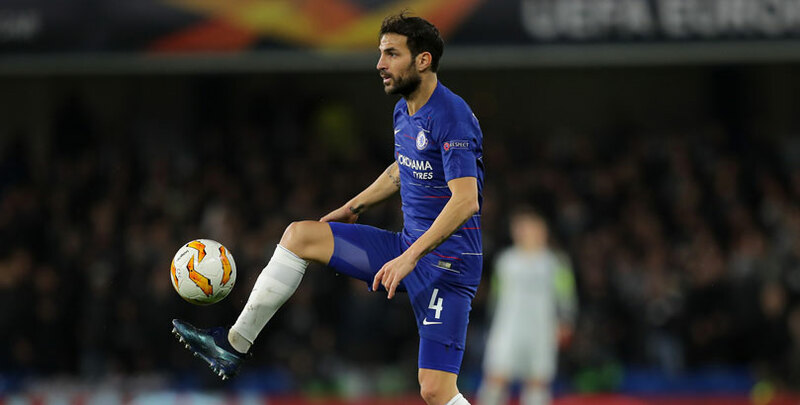 In the Premier League that means we could see the likes of Cesc Fabregas, Jordon Ibe and Shinji Okazaki – all of whom have gone from first-team regulars last season to virtual spectators this term – moving on next month. In La Liga, the arrival of Thibaut Courtois at Real Madrid has restricted Keylor Navas to a handful of appearances, so the Costa Rican number one could be on the shopping list for anyone who needs a safer pair of hands in goal. Meanwhile, in Serie A, the prodigal return of Leonardo Bonucci after a single season at Milan has relegated Daniele Rugani to the bench and onto the radars of several top clubs in need of a polished young centre back. In Ligue 1 there could be a winter exodus from Lille where the trio of Edgar Ié, Thiago Maia and Luiz Araujo have all suffered severe cuts to their playing time this season.